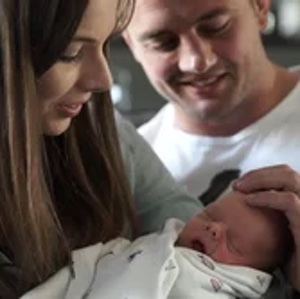 Australian rugby captain Dean Mumm and his wife Sarah are parents to three children, but only get to raise one. They tell their poignant story of the premature birth of their three children. You expect pregnancies to go well and it didn’t for us. There were a lot of questions about why this had happened and why it happened to us. If you could avoid a little baby ever having to go into intensive care and ever having to be stuck in an incubator, just do anything you can to stop it.